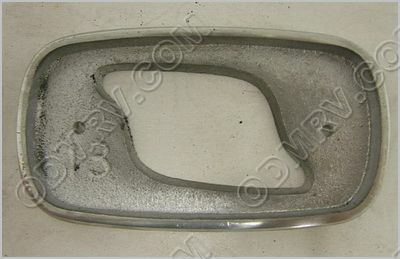 Clearance Light Mounting Base 101187  - $37.95 : Out-of-Doors Mart!, More Airstream Parts on-line than anyone! 101187 Clearance Light Mounting Base Intermediate NO 13. 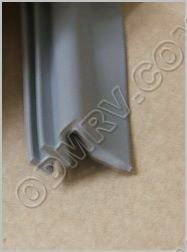 This was used on Airstream Trailers. Please see pictures below.